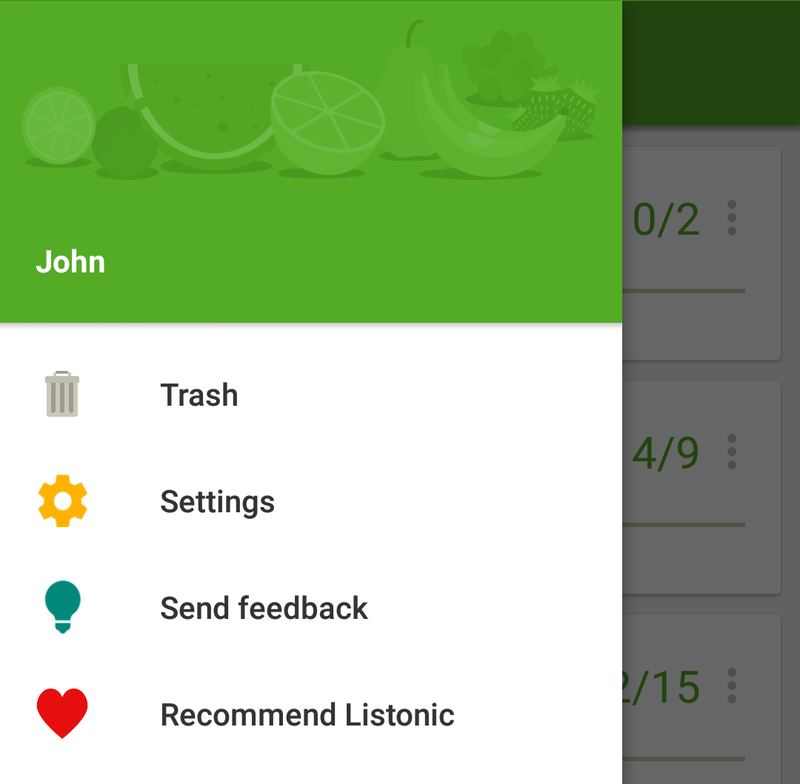 Listonic - How do I restore a deleted list? 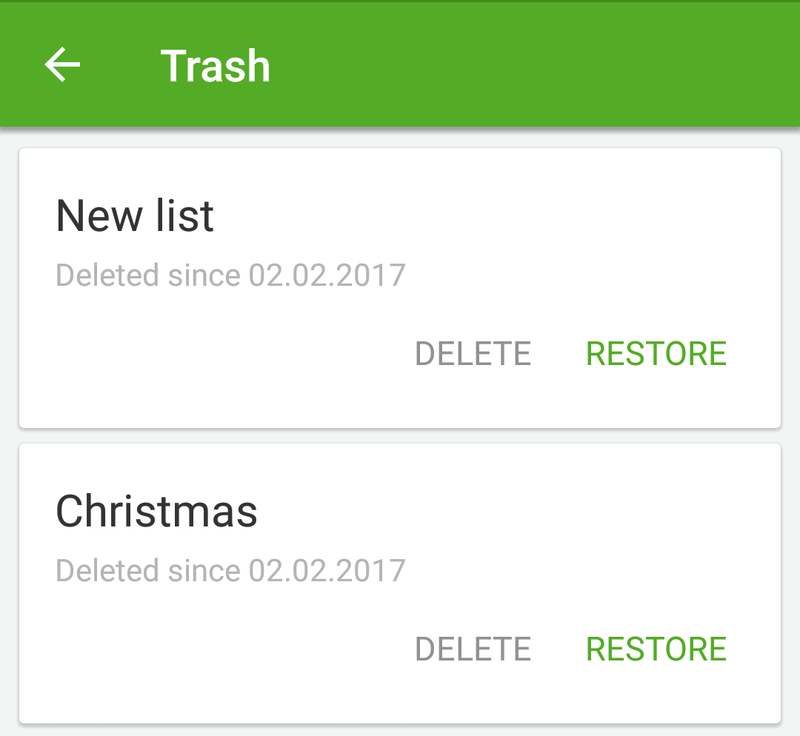 When you need to use a deleted list, you can restore it from trash. Tap the “Hamburger menu” button in the upper left corner of the list view. Tap the “Restore” button next to the list’s name. The list with all its items will be restored. Note: The items on restored lists will be unchecked and all the prices and notes will be deleted.